with it's earliest documented use at around 1100 BC. Surely something that's been around that long has to be good - right? 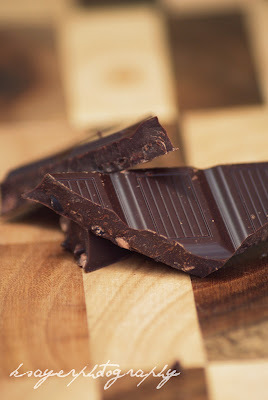 Chocolate is one of the most popular food types and flavours in the world. I don't know about you, but I love chocolate. Dark chocolate, milk chocolate, white chocolate - as long as it's good, I'll take it in any form. When I was younger I would only eat Cadbury chocolate - dairy milk, crunchie, fruit and nut, top deck etcetcetc. If you had have presented me with anything else, I wouldn't have touched it. 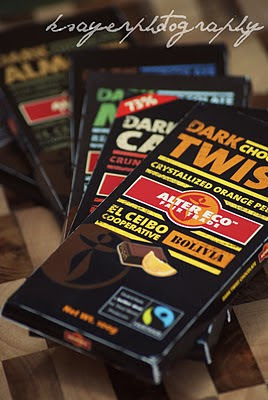 As I got older I found myself moving away from Cadbury chocolate and becoming more interested in rich dark chocolate. But I still have a love for the chocolate contained in that signature purple wrapper. It was like Christmas had come early! Afterall, chocolate is one of the most popular holiday gifts. 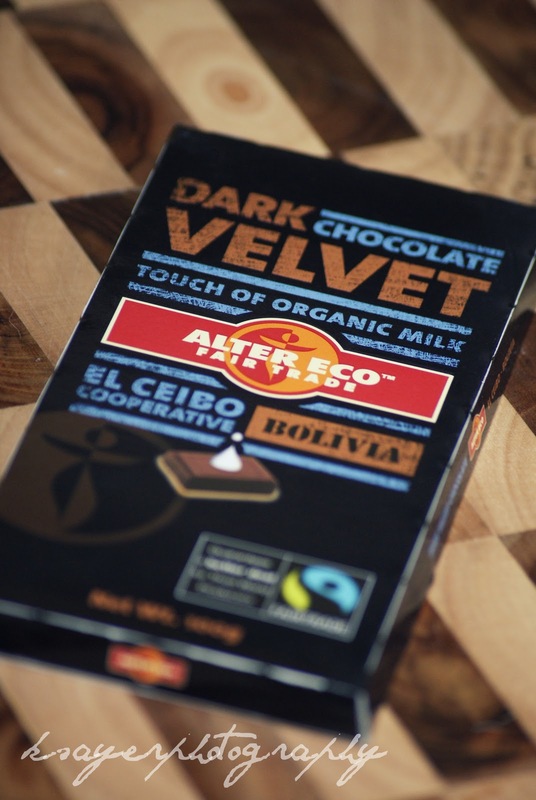 Alter Eco chocolate is made from the finest organic cocoa and cane sugar that's grown exclusively by small-scale farmers. This means sustainable farming methods are used to preserve local agriculture biodiversity. So I guess you could call it guilt free chocolate? but they were all delicious. much like a sophisticated version of a jaffa. a perfect way to finish off a meal! 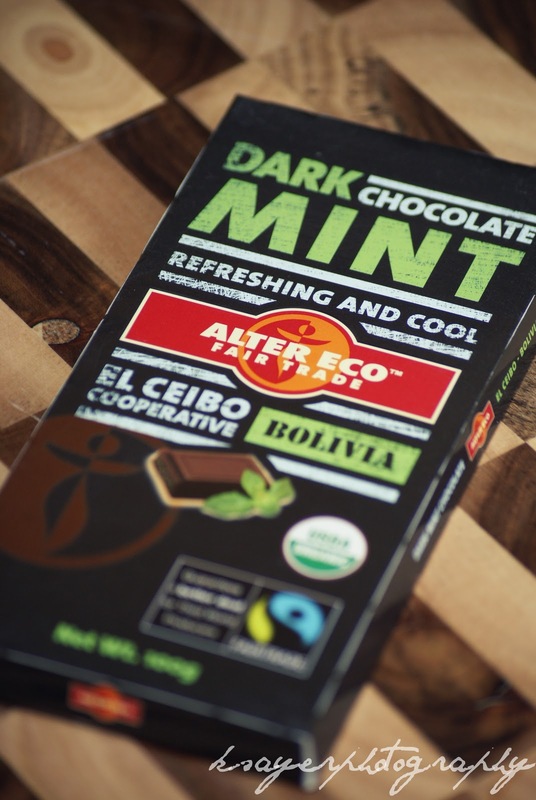 an intense block with 85% cocoa. If you're after a strong chocolate block - this one is definitely for you! 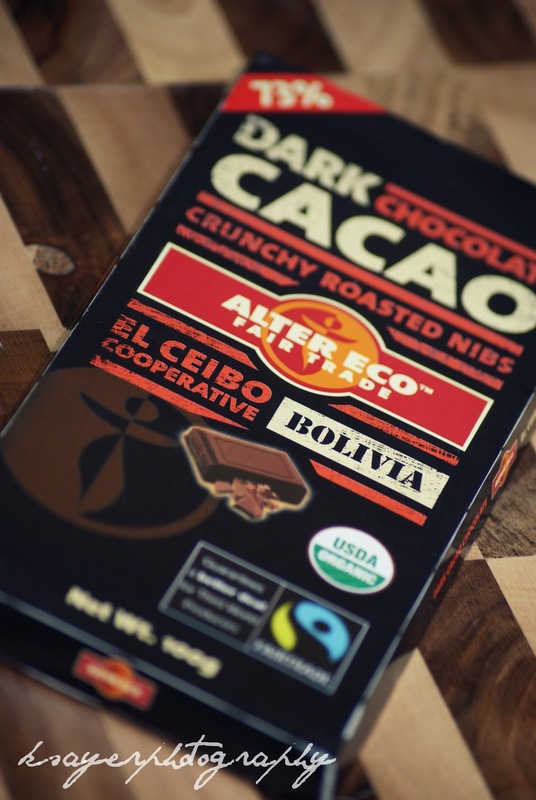 a rich block of chocolate with 73% cocoa and crunchy roasted cacao nibs. 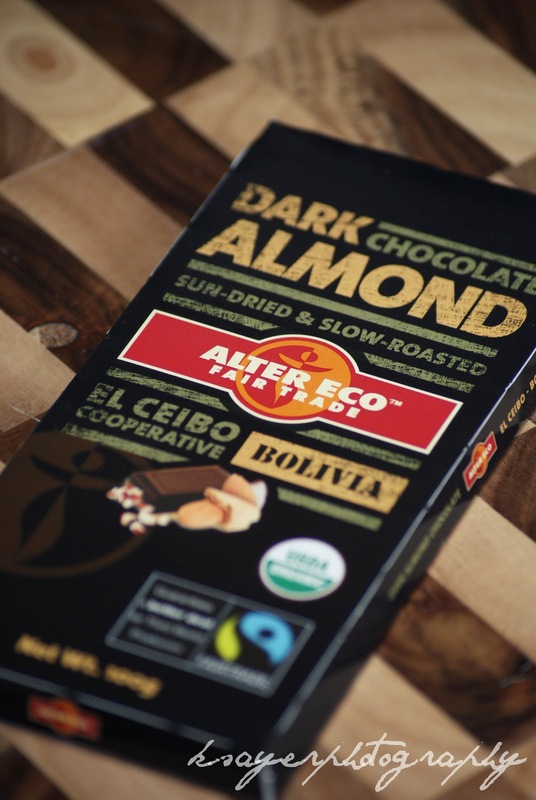 a delicious dark chocolate block with generous chunks of crunchy roasted almonds. 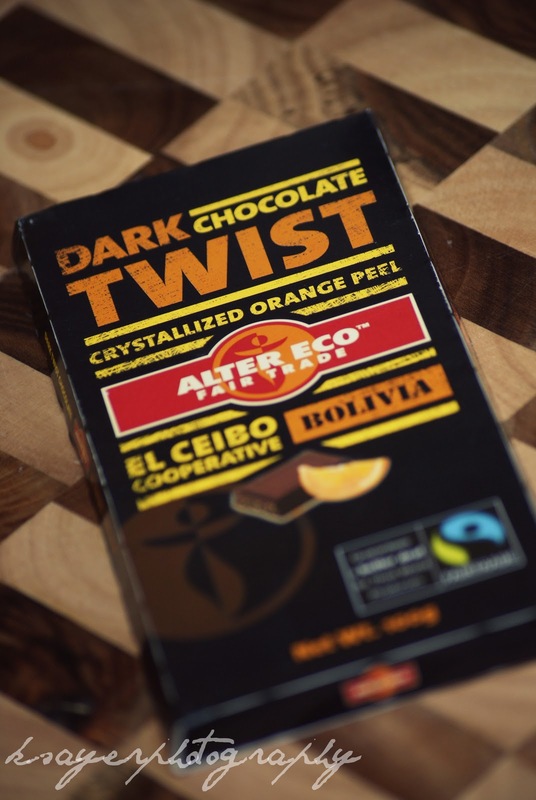 perfect for those who aren't quite a fan of dark chocolate yet. 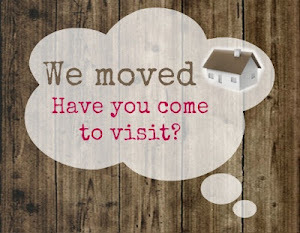 and perhaps you want to try them for yourself? I just saw that there's one right by my house - any guesses where I'm heading today? Once again it's the weekend! and what's your favourite chocolate combination? Love chocolate! Although seem not to crave it as much as I get older. Didn't discover proper dark chocolate until my early twenties but still have a soft nostalgic spot for chocolate bars from childhood. 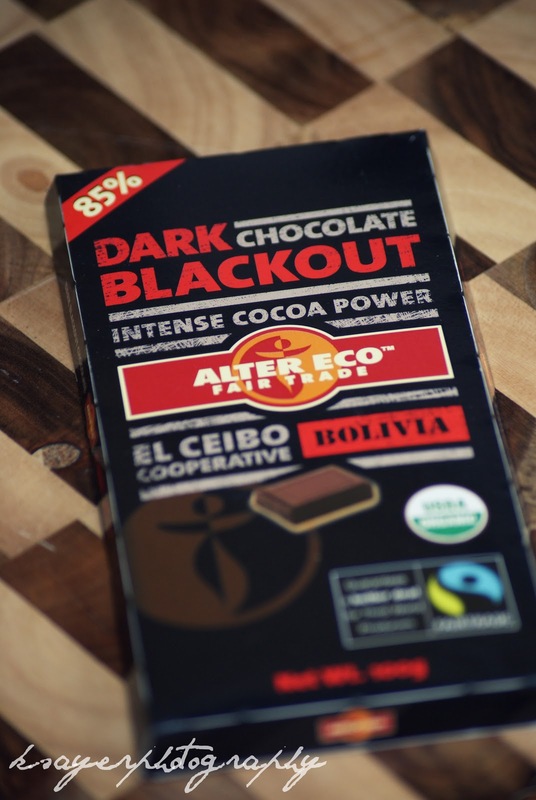 85% dark chocolate!? YES PLEASE! That chocolate sounds absolutely amazing. I haven't had chocolate in far too long - I remember loving those turkish delight chocolate bars in my younger years.